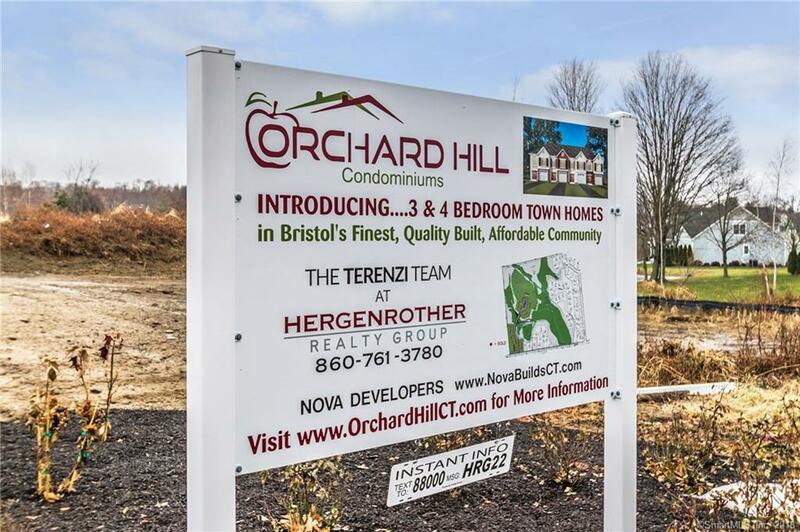 LAST CHANCE TO GET IN AT THIS PRICE POINT - DON'T WAIT, THE TOWNHOMES AT ORCHARD HILL ARE SELLING FAST! Great, Chippens Hill Location! 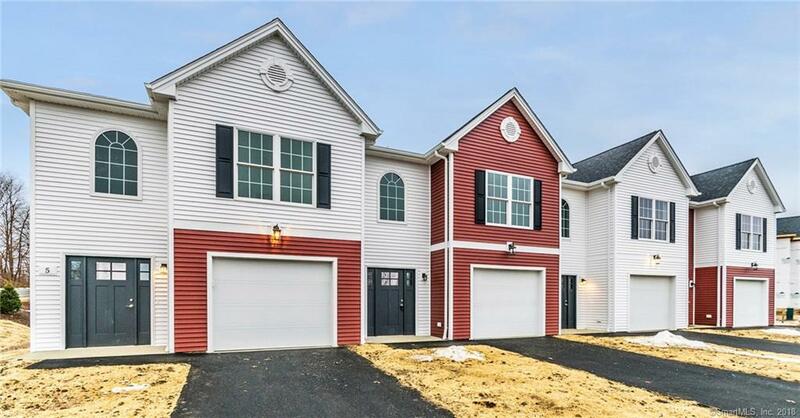 A gorgeous country setting surrounds these lovely townhomes with a beautiful pond view! These brand new townhomes feature a bright and spacious great room leading out to a private and peaceful patio where you will enjoy soaking in the afternoon sun or gazing up at the stars. Units also include sparkling hardwood flooring, a fantastic kitchen with breakfast bar and dining room, great for entertaining. Master bedroom features a large walk-in closet and a modern and private full bath. Enjoy the convenience of second floor laundry! Plus, a garage and plenty of space for guest parking. Don't miss your chance to own in this highly desirable location! Located off Matthews St. in Bristol between Knibbs Cir & Clark Ave, across from West Bristol School. 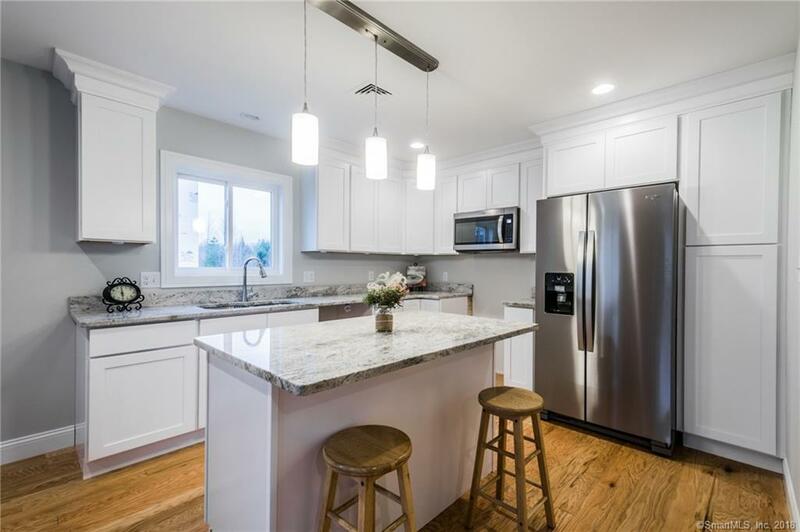 Listing provided courtesy of The Terenzi Team of Keller Williams Realty.